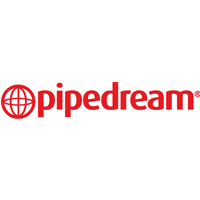 03.02.2017 | Chatsworth, California, USA – Pipedream Products is pleased to announce that Heather McNeely has joined the company as a regional Sales & Marketing Representative. 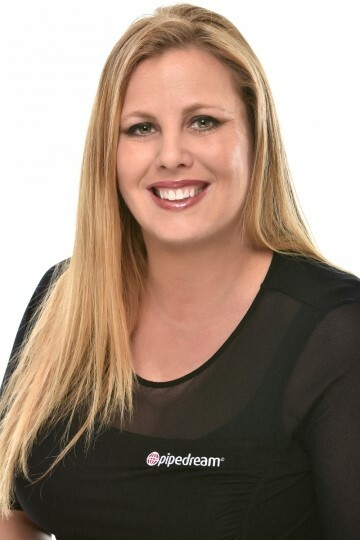 McNeely brings over ten years experience in the adult pleasure market to this role, where she worked as a sales representative, a sexual health trainer and a brand ambassador. With a noted dedicat ion to client relations, McNeely will work across all three of the Diamond Products’ family of brands, to ensure Pipedream, Jimmyjane and Sir Richard’s are connected to retailers in the middle and eastern U.S.